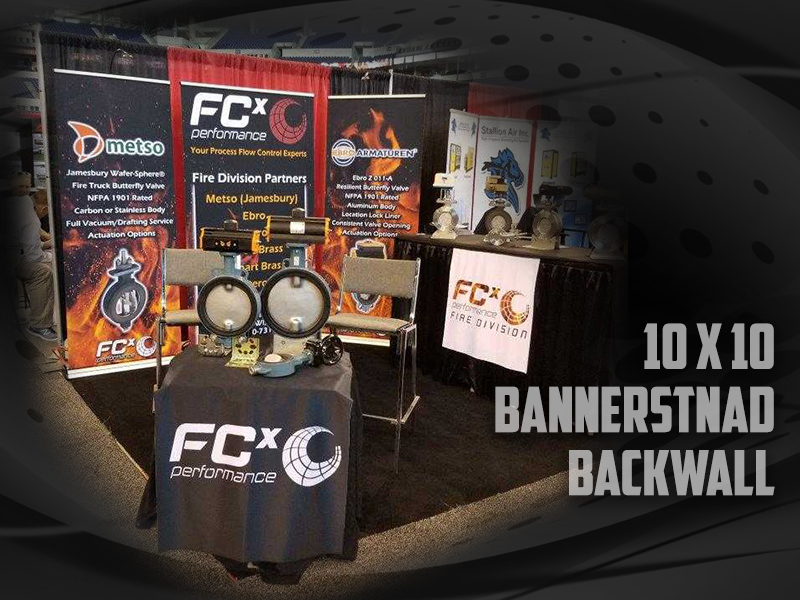 Trade show graphics have come a long way in the past 10 years. 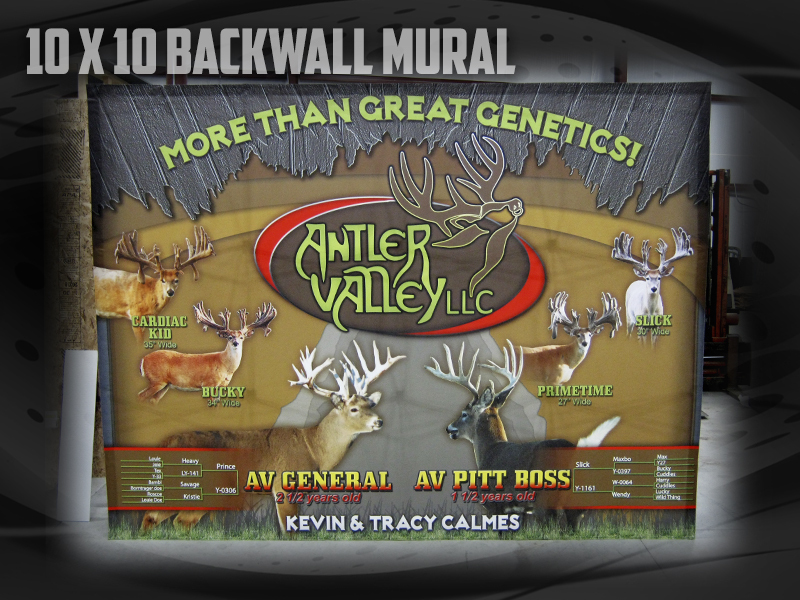 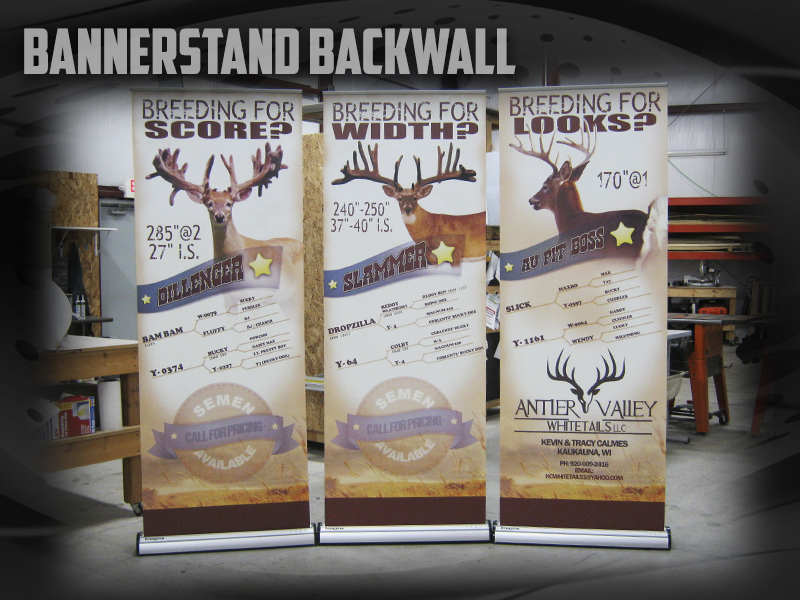 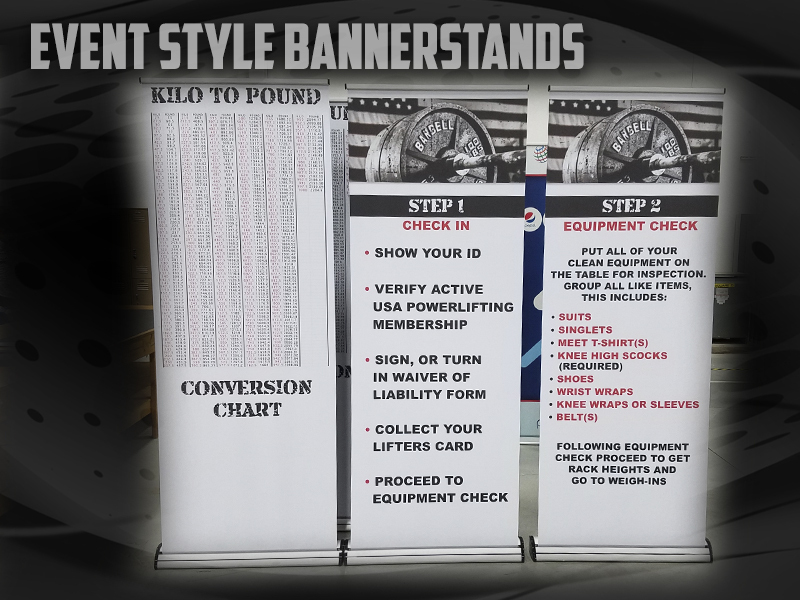 If your displays are more than 10 years old let us show you how quick and easy the hardware and graphics can be set up. 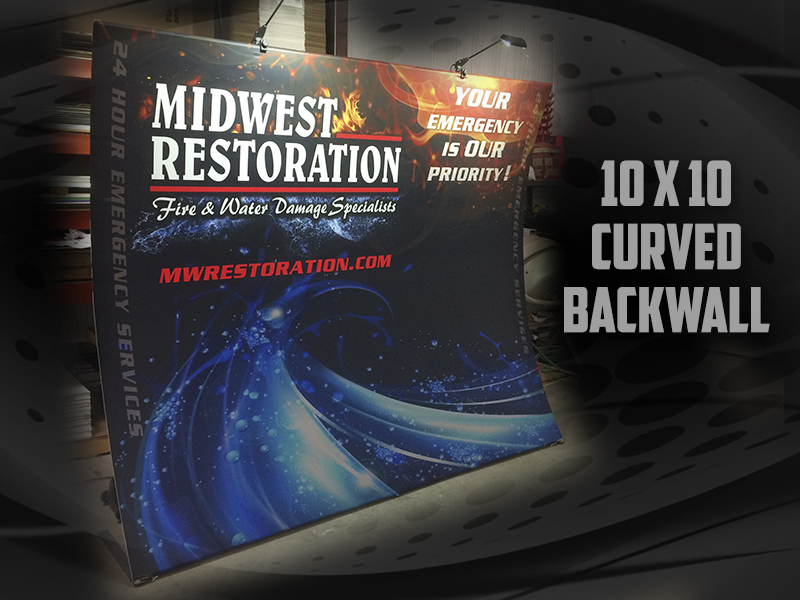 We can give you options that give you flexibility from the largest shows down to a sales presentation in your customers’ conference room. 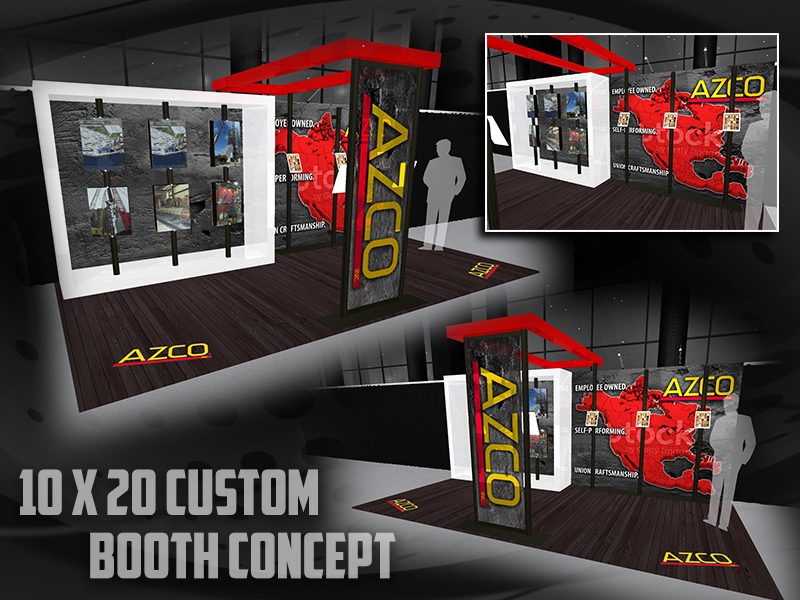 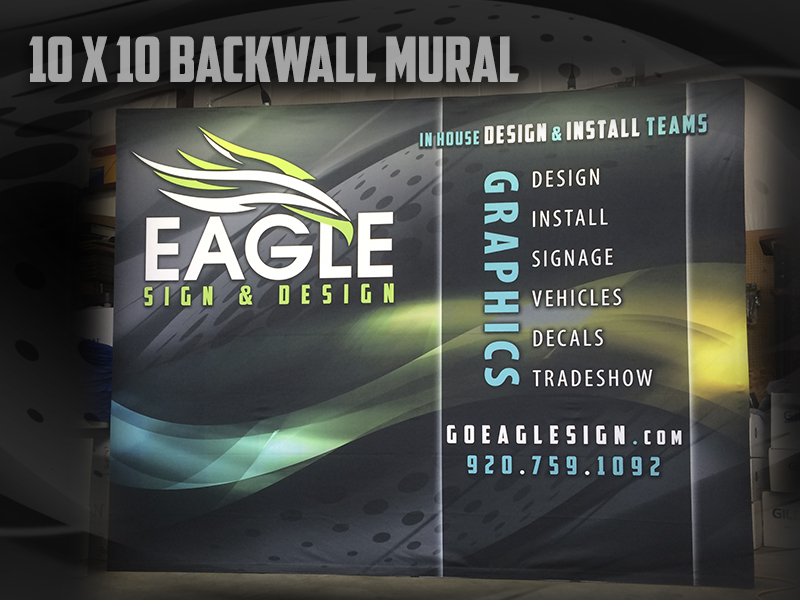 Our tradeshow walls will definitely make a statement for your organization. 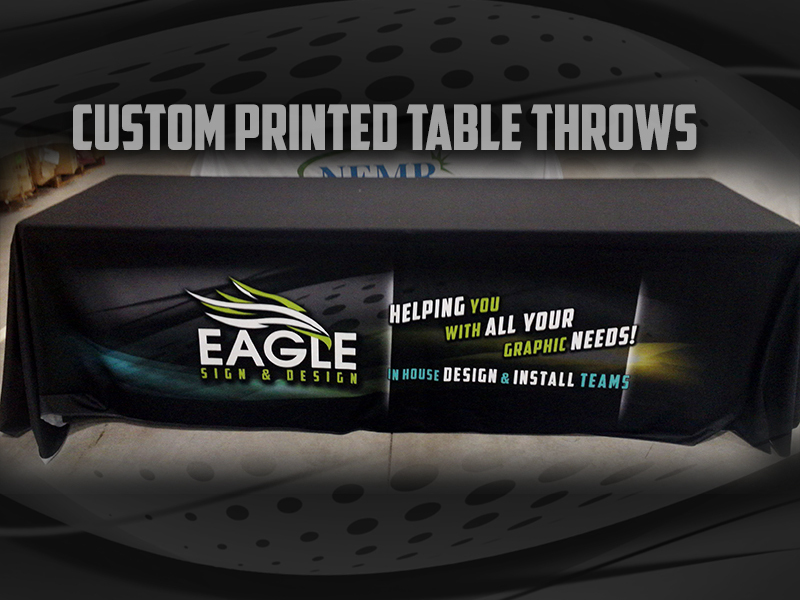 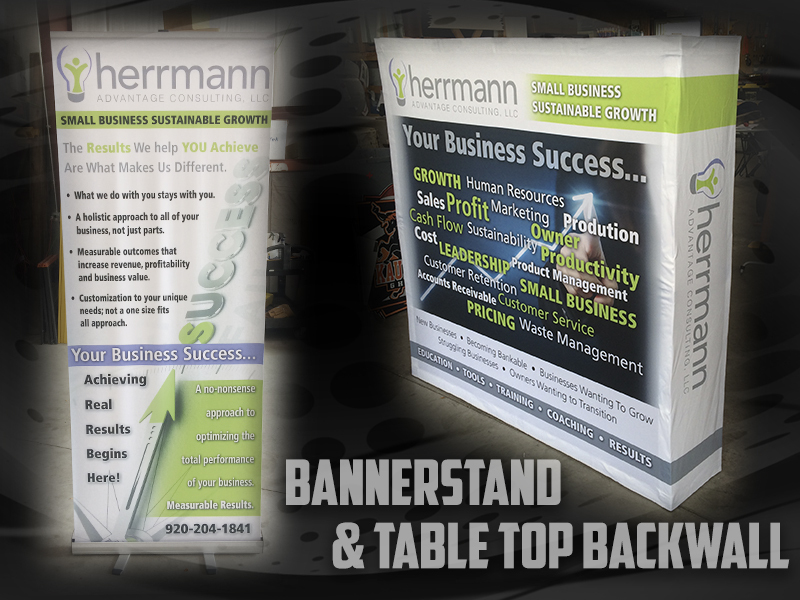 Table cover a range of tabletop displays from table coverings, to custom portable tradeshow tables. 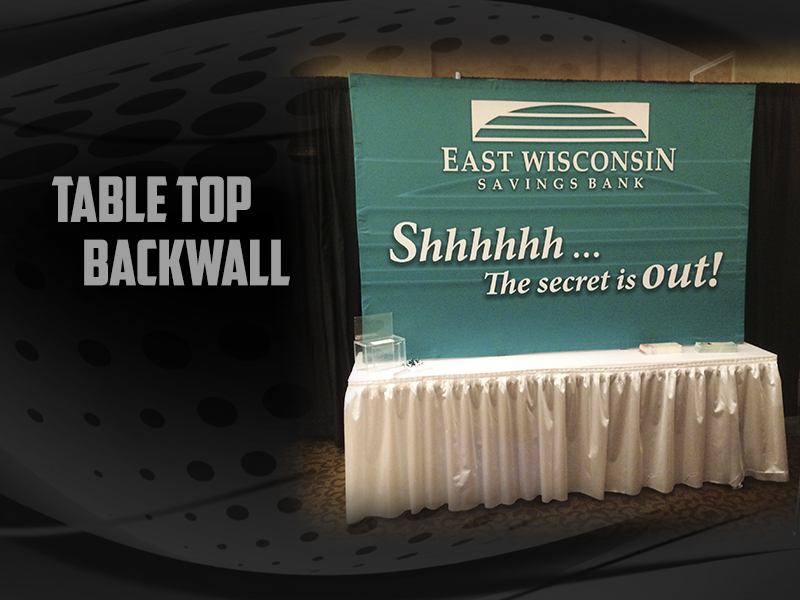 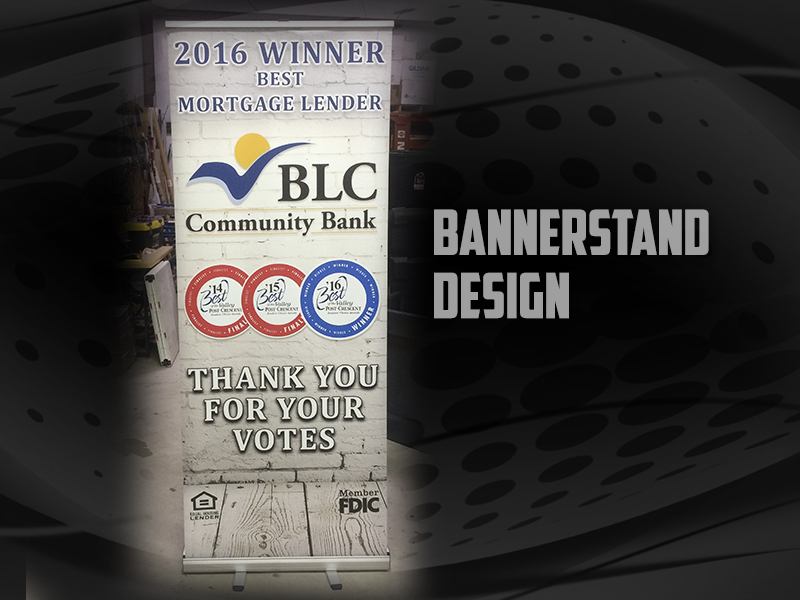 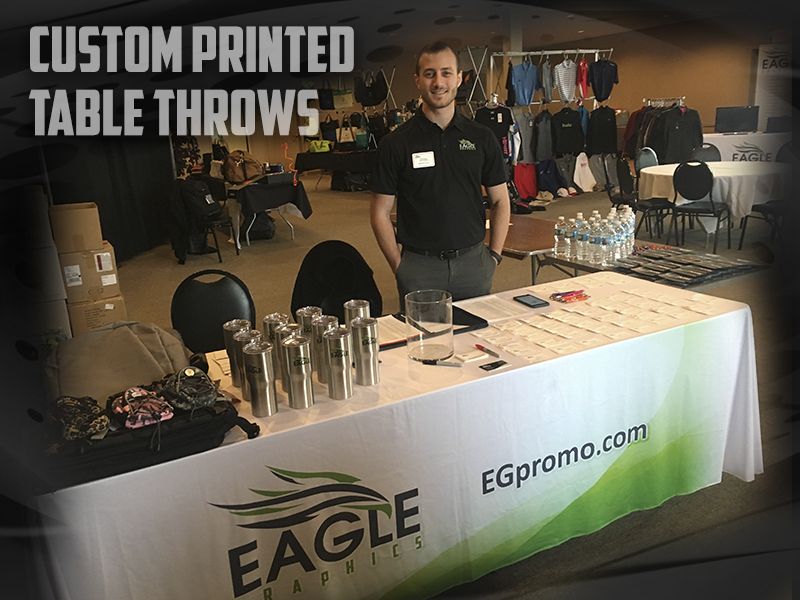 Many events will provide you with a standard unprinted cover or table skirt that may not work visually with the rest of your display. 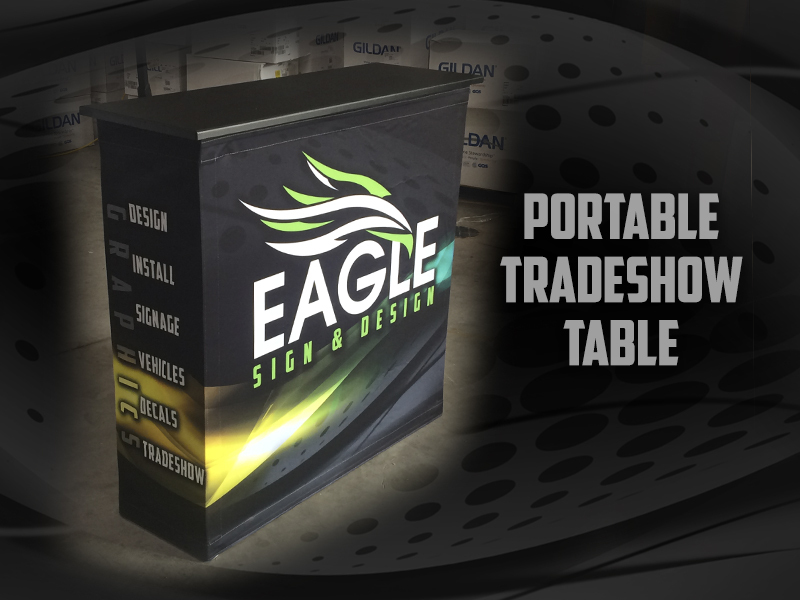 Using these elements allows you to keep your table and space free from promotional clutter as they will tell who you are much more effectively than a standard table top sign. 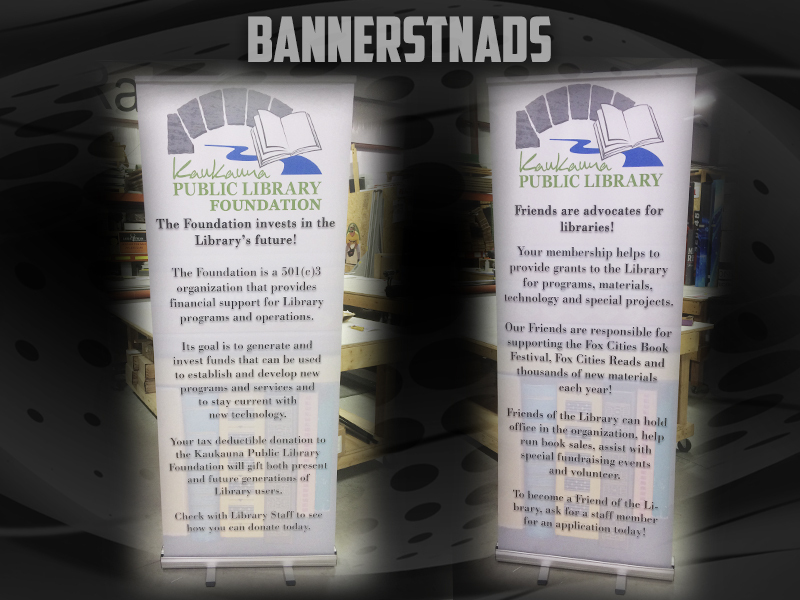 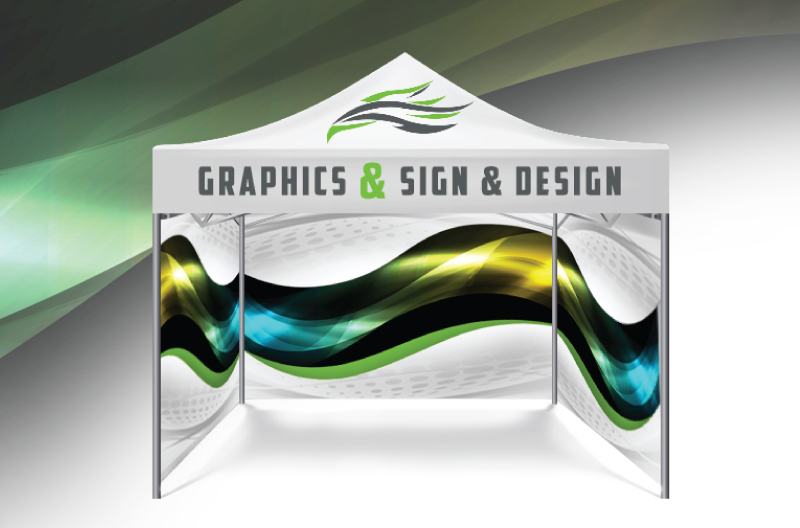 Custom event tents printed with the logo and design of your company or organization. 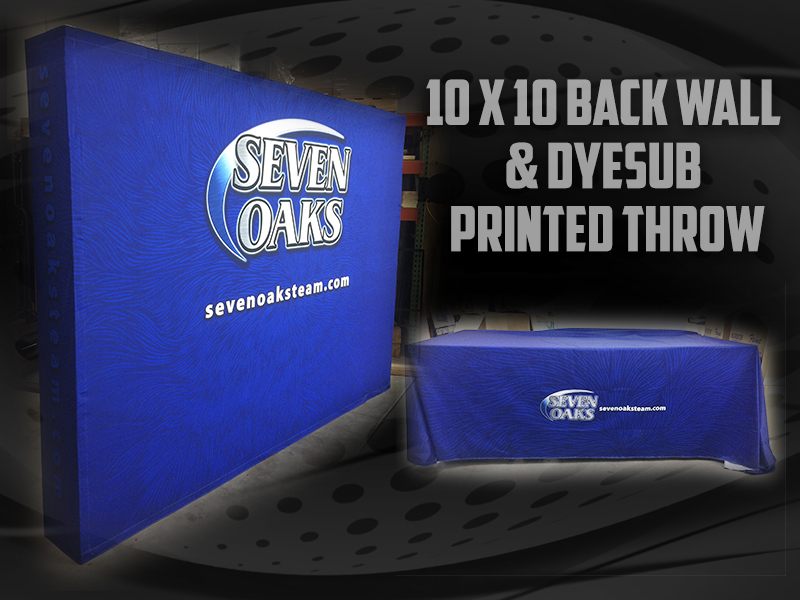 Our event tents are made from a heavy duty vinyl material to withstand weather and are easy to set up take down, making them perfect for outdoor events.